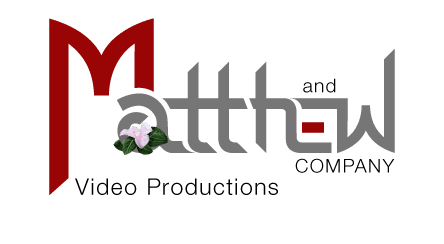 Aerial cinematography is a service Matthew and Company provides in conjunction with our affiliate, HDaerial. We provide two different types of aerial cinematography. The first is a high altitude manned helicopter using gyro stabilized camera systems like Cineflex, Gyron & Tyler. The second is a gyro stabilized low altitude unmanned drones. We consider drone aerials a valuable production tool that will provide a perspective we that can only be captured with a drone.  Having an experienced video crew on the ground and experienced aerial crew produces powerful digital media. It takes a great deal of coordination to successfully execute and capture footage for a project that needs both ground and aerial footage. The jobs we did for Rolls Royce, Odfjell, and the Dell/EMC merger are excellent examples of ground video production and aerial video production coordination. Drone video allows us to capture the images that require a lower, softer touch than a manned helicopter. Our drones are flown by licensed FAA pilots and experienced drone camera operators. We have captured beautiful and awe inspiring footage of Sperm whales in their natural habitat for a documentary aired on NHK Japan. We have also worked with Cargill on creating the Beautiful Barn series, the Marriott, and Mercedes. Whether your project requires a drone or a manned helicopter, our team is ready to provide you the powerful aerial images you need. Our experience is vast. We work all over the United States. Also, we have completed projects in England, Italy, Germany, Switzerland, Kuwait, Dominca Commonwealth and the Bahamas. Each project is different. We analyze each project to determine the best and most cost effective way to capture the aerial images needed for each project. We will be happy to discuss your project and put a cost estimate together for you.